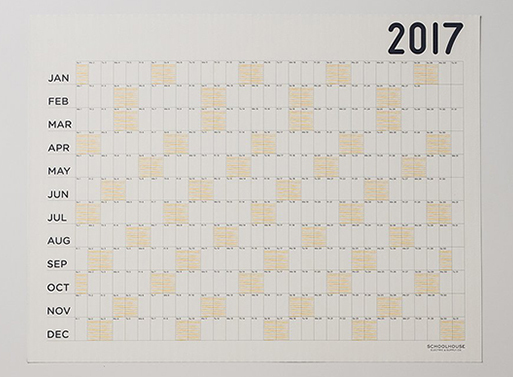 If you haven’t sorted your wall calendar situation out, turn your eyes towards the Egg Press x Schoolhouse Big Picture Calendar for 2018. 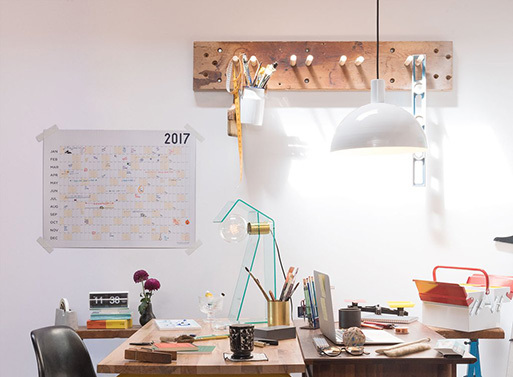 See the entire year at a glance, so you can easily plan out all your important dates and projects. Weekends are highlighted with stripes; that allows for easy notations on all the exciting things you’re going do this year… right? Available from Schoolhouse Electric & Supply Co., $34.00 . Available from: Schoolhouse Electric & Supply Co.